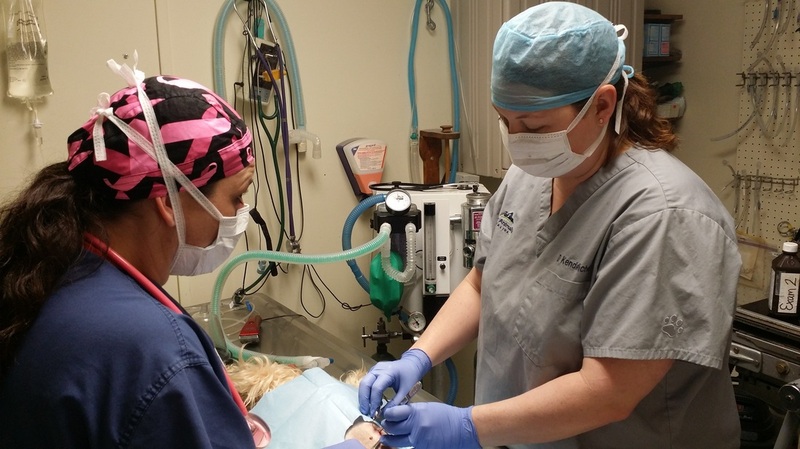 Family Animal Care is a family-centered veterinary hospital that combines traditional veterinary medicine with alternative medical options to provide a more complete care experience. The Family Animal Care boarding kennel provides safe and spacious housing for cats and dogs of all sizes. Our standard dog runs offer more than 50 square feet of indoor and outdoor playroom for your dog while our cat condos offer 10 feet of vertical space for your feline friends to explore! FAC is happy to offer traditional medicine in combination with alternative methods of treatment, including chiropractic and laser techniques. Dr. Kendell Michel is the only veterinarian certified in V.O.M. chiropractic technique in central Kansas!